Ryleigh Thomas 12u Top Gun Player of the YEAR! 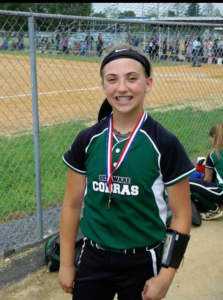 Congrats to 14u player Ryleigh Thomas! ← Syd Farrell 10u Top Gun Player of the YEAR! !